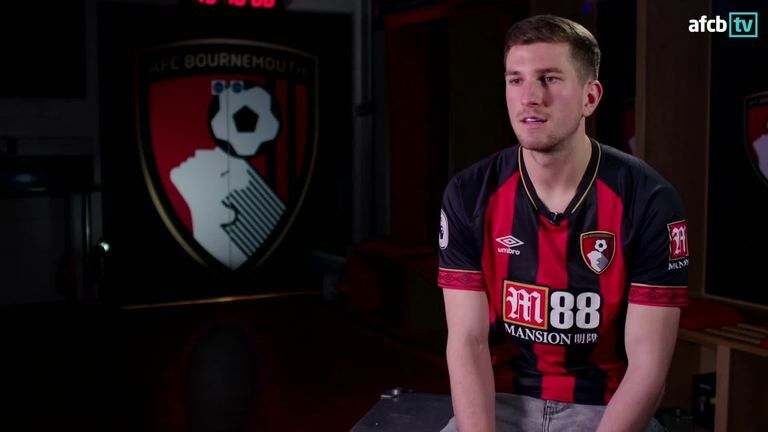 Bournemouth have completed the signing of Brentford centre back Chris Mepham for £12m on a long-term contract. The two clubs had been in talks since last week and are understood to have reached agreement late on Monday night. Mepham, who is the first graduate of Brentford's 'B team', completed his medical on Tuesday and joins Nathaniel Clyne and Dominic Solanke in making the move to the Vitality Stadium this month. After completing his deal, Mepham said: "It's taken a while to get my signature on the dotted line but it's been worth the wait. 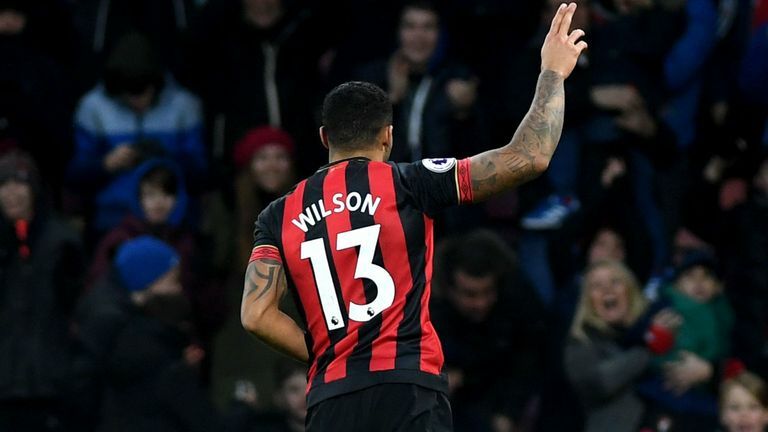 "There's so much to like about this club, not least the manager (Eddie Howe). What's he's done here is remarkable, so to be working under him every day is a really exciting prospect." Howe himself was pleased to see Mepham join his squad, saying: "Chris is a talented young defender who has been on our radar for some time, so I am delighted he is finally our player. "He has shown a huge amount of potential in his time at Brentford and while playing for Wales, and we believe this is the perfect environment to continue his development." Mepham began his career in Chelsea's youth team and joined Brentford in 2016, going on to make 43 appearances for the Bees, scoring one goal.